Fashion is one adaptable area of use but we all know that some things are constant and that no matter what they never change. 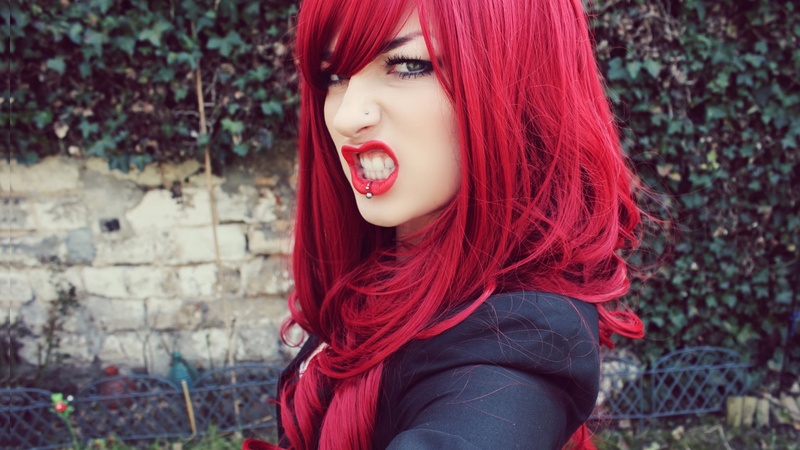 As for the hair dye industry one color never goes out of fashion. It looks good on you no matter the complexion or eye color. And that is what we love about copper color. It is unbelievably versatile and original for its unique effect. 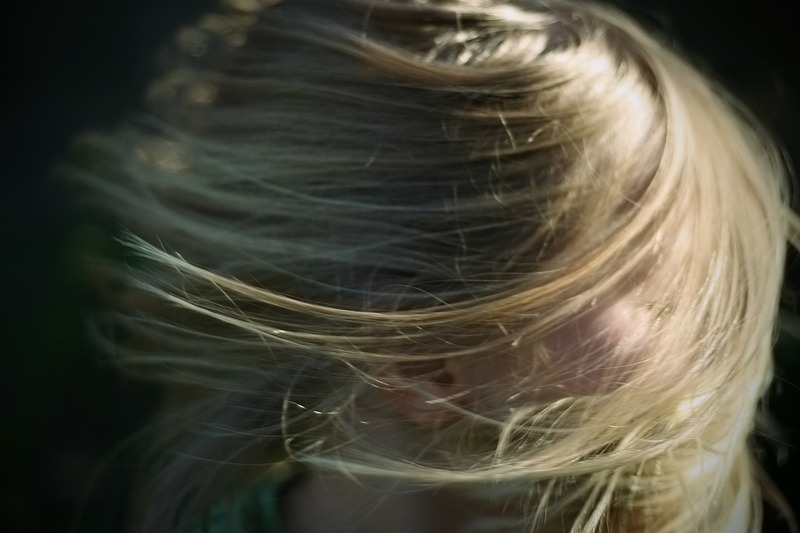 In the end we all look to come back to mother Earth and cherish her if nothing than with our hair. 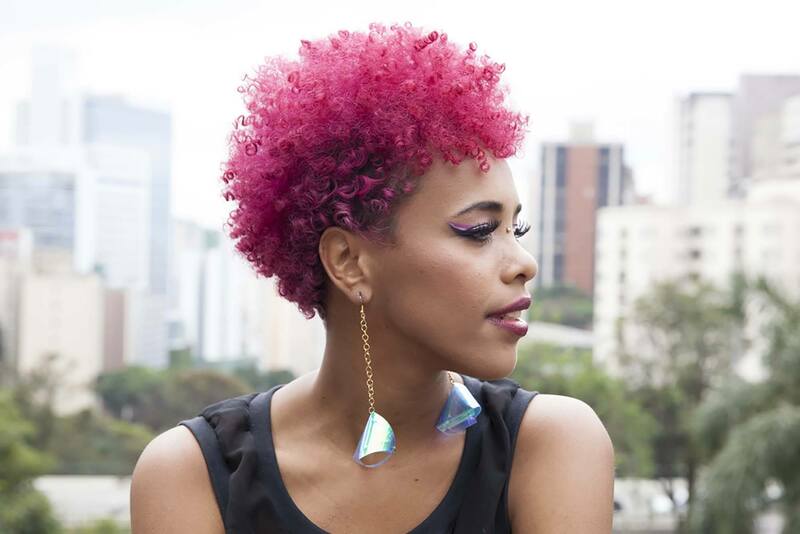 Like every market, hair dye market offers more than enough choices and it is hard to follow up with it. And it sometimes takes more time to find ideal shade for your hair with all those different companies launching their own campaigns. One is sure copper was trendsetting color that took over millions. 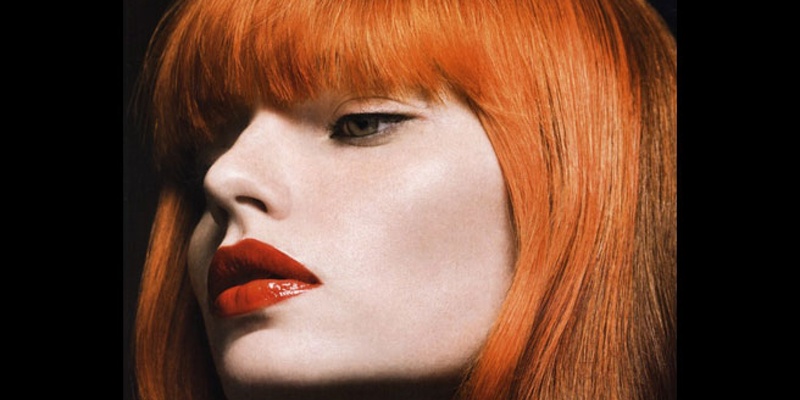 We are there to help you with with your perfect hair dye. 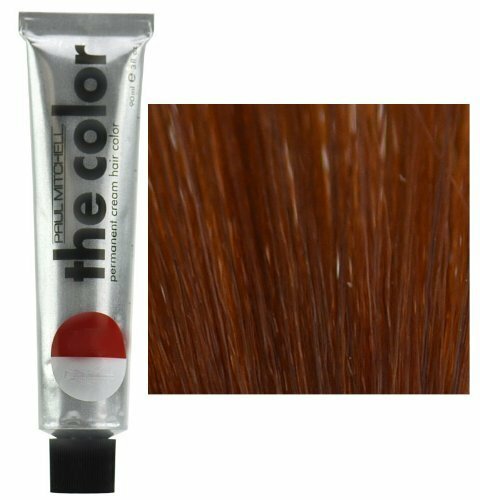 Join us as we count down out top ten picks for copper hair dyes easily found on Amazon. 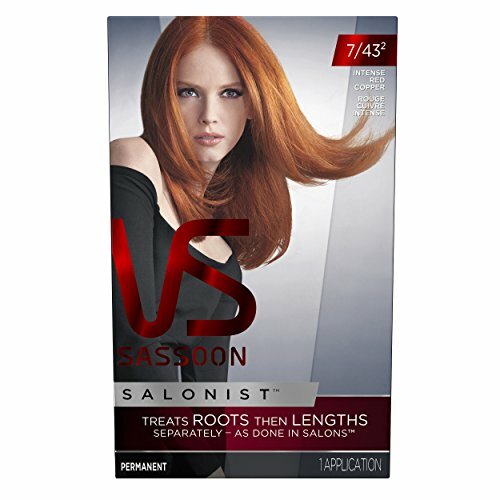 We’ll start with number 10 with Salonist Hair Colour Permanent Color Kit, 7/43 2 Intense Red Copper by Vidal Sassoons. This hair dye promises effortlessly deep and stay in shade with only 2 steps in applying suitable for home dye job and classic pick by professionals for its easy appliance and permanent color formula. Our number 9 takes this exquisite Permanent Hair Colors 8C Copper Blonde by Naturtint. This being one of the favorite picks probably derives from vegetable ingredients and formula enriched with wheat, corn, soy and oat plant protein complex designed for hair restructuring and protection. Naturtint contains No ammonia and Its raw materials are base for their impeccable formula. 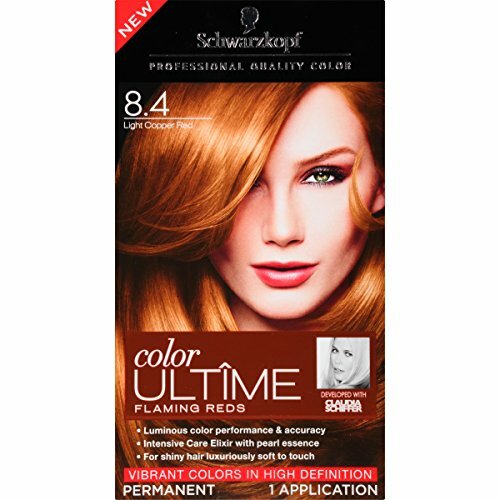 As for number 8 it surely is Ultime Hair Color Cream, 8.4 Light Copper Red by Schwarzkopf. This vivid shade formula by Schwarzkopf promises ultimate experience of sublime care for your hair formulated with Intensive Care Elixir with an pearl essence. It is recommended for those opting for shiny hair luxuriously soft to touch and yet dyed one. Our number 7 is definitely Nice ‘n Easy, 8SC Sandy Copper Blonde, Permanent Hair Color by Clariol, ideal for those opting for lighter shade. 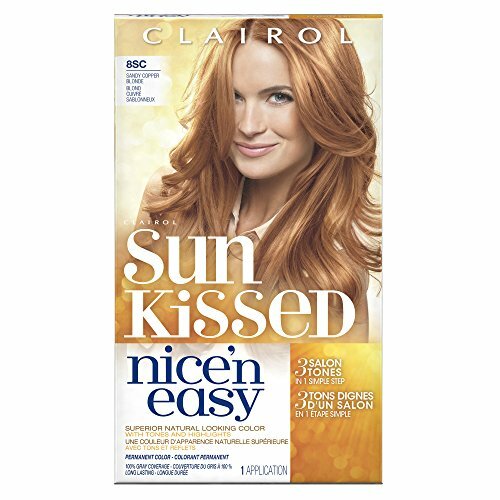 Its formula gives you up to 8 weeks of true-to-you color with three salon tones for a blend of highlights and lowlights. Expertly designed to work with every hair type so it can be called universal for its ingredients and not to forget its ability to work with natural copper hair. Coming to number 6 we chose ColorSilk Luxurious Buttercream Hair Color – Light Copper by Revlon. 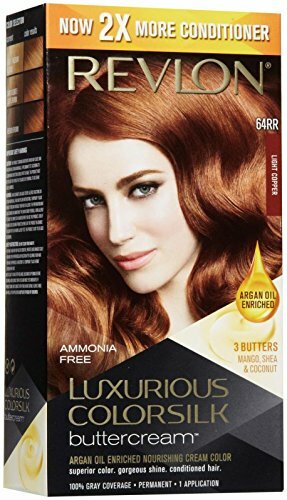 Known for its long lasting and gentle on hair formula this dye is classic take on copper including its nourishing conditioning formula that is hard to miss on. Definitely worth a try and one of a kind shade by Revlon recommended for darker hair. Starting with our number 5 it is The Color Hair Color in copper by Paul Mitchell. The Color’s natural conditioners provide long-lasting, natural-looking, healthy hair color with outstanding shine and conditioner that suits every hair type. Paul Mitchell promises us formula for gorgeous, permanent, head-turning hair dye that is hard to miss on. Our number 4 is everyone’s favorite Light Ash Copper Brown – Alfaparf Color Wear Tone Hair Dye Color by Alfaparf Milano. What distinguishes this hair dye from the rest of our top list is probably extracts blend of Saffron, Indigo and Rubbia combined to bring us rich and beaming glowing color product in fabrics. This dye basically builds equally set lasting power thanks to Tannin, a natural fixative that binds color to the hair fiber with the same principle used to fix color to the fibers of textiles. What gives her 3rd place Is their sworn no ammonia formula and that is why it is so popular among professionals. 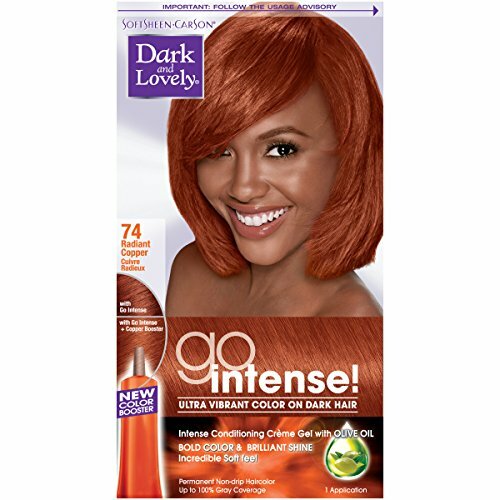 And number 3 pick is Dark and Lovely Go Intense Ultra Vibrant Color on Dark Hair, Radiant Copper number 74 by SoftSheen-Carson. With their first take on creating intensifying hair color line precisely intended to work with the natural undertones of dark hair to deliver high reflective color and intense shine most of us look for. And while professionals avoid it for its permanent formula it is widely popular among those who decide on home dyeing their hair for it is easily applied with clear instructions and conditioner coming in packaging. 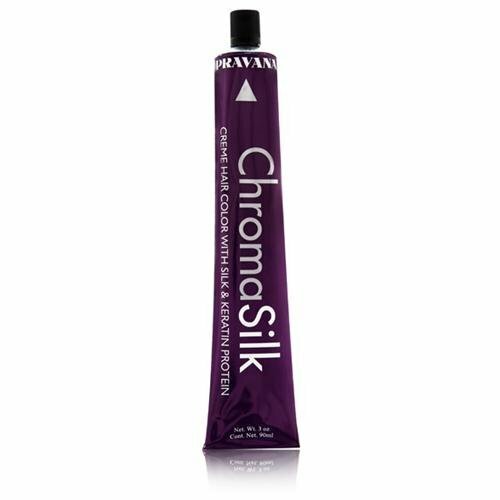 Our second pick is undoubtedly ChromaSilk – 7.40 Intense Copper Blonde by Pravana. 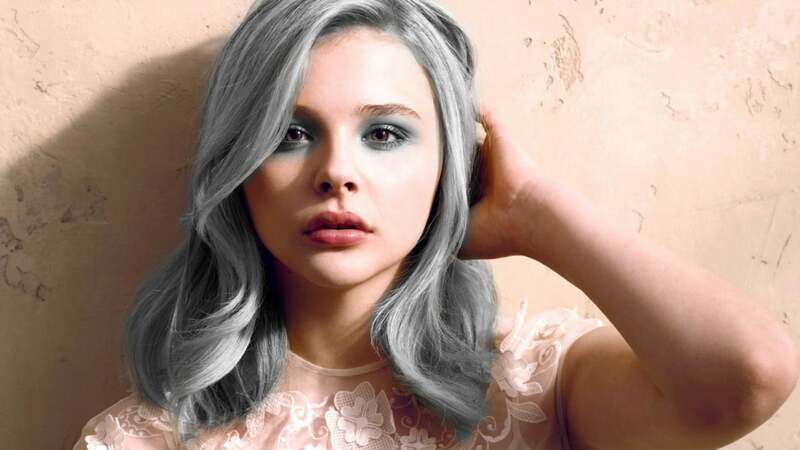 ChromaSilk’s superior dye load ensures complete grey coverage and rich vibrant colors. We trust it for their Chroma Silk’s low-ammonia formula that employs a proprietary blend of human hair keratin amino acids and pure silk protein to provide protection, unparalleled shine and not to forget strength. Enriched with hydrolyzed silk amino acids, because of their small molecular weight and affinity to adhere to the hair fiber as they act like carrying agents to help drive color deep into the hair fiber, providing unmatched color vibrancy and durability. 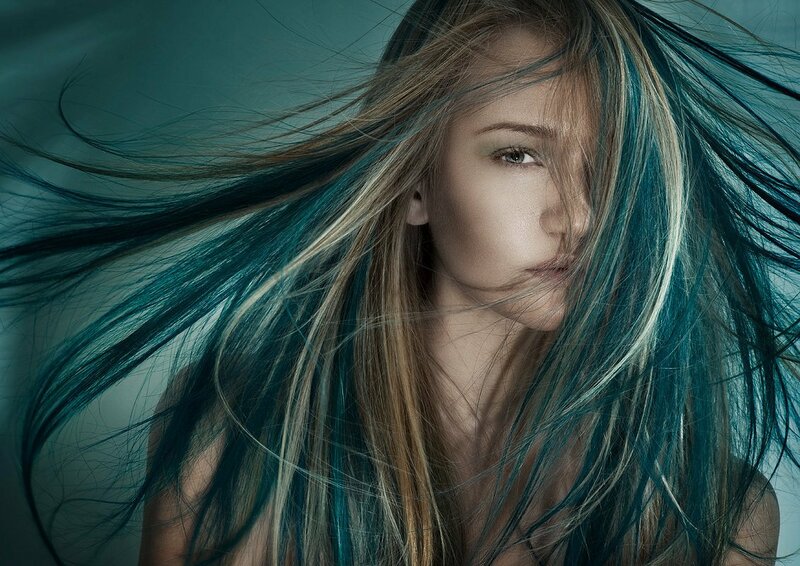 ChromaSilk Hair Color is the finest, most versatile hair color in the professional industry. ChromaSilk's superior dye load ensures complete grey coverage and rich vibrant colors. Chroma Silk's low-ammonia formula employs a proprietary blend of human hair keratin amino acids and pure silk protein to provide protection, added strength and unparalleled shine. Hydrolyzed silk amino acids, because of their small molecular weight and affinity to adhere to the hair fiber, act as "carrying agents" to help drive color deep into the hair fiber, providing unmatched color vibrancy and durability. So we came down to our number 1 and it is Excellence Creme, 7R Red Penny by L’Oreal Paris. An ideal choice if you’re expecting to have soft, luminous streaks of light and for you to discover excellence crème lights. This fine, non-drip formula lets you create creamy, beautifully blended highlights in a few simple steps to yield optimal result of your hair being rich, radiant highlights and luminous. One of the rarest conditioner plus formula coming from safe brand that didn’t let us down and as they say Paris was always synonym for beauty. We hope we at least inspired you to find your perfect copper hair dye among among our top picks and that this article was helpful to you. 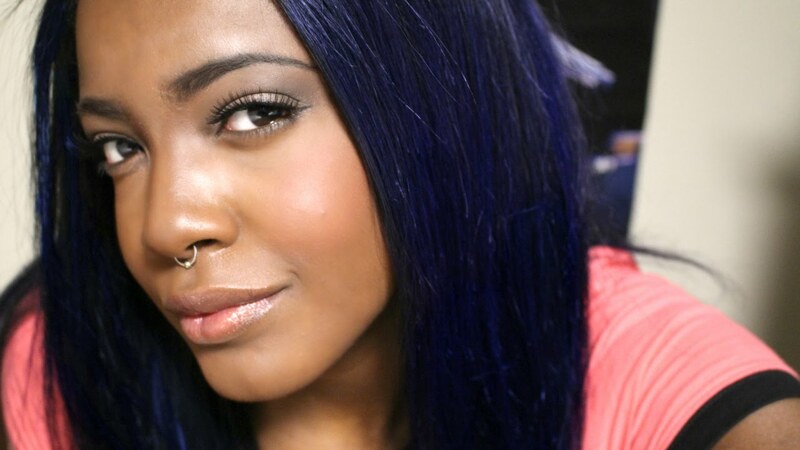 Dare to change and dare to dye your hair. Whether you choose to dye it lighter shade or to keep it more natural copper never goes out of fashion and it is one of the rare colors being there since forever. Our top picks give you insight into top ten but it is your choice which one will suit you.